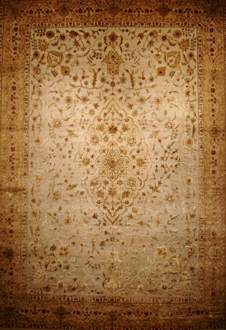 At Rug Mart we carry one of the largest selection of Hand knotted Oriental, Wool and Natural Silk Pile rugs where the pattern is woven in Silk on a Wool ground, the silk pattern on some of these rugs are hand-carved & raised to give a more luxurious effect. 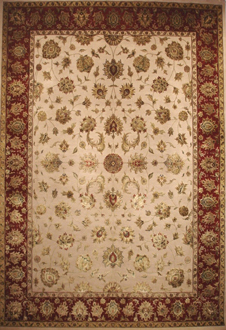 These hand made oriental rugs feature persian rug designs like Agra, Jaipur, Mahal, Sultanabad, Amritser, Kashan ,Tabriz and transitional patterns. 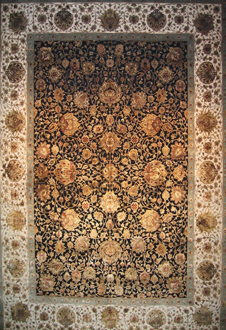 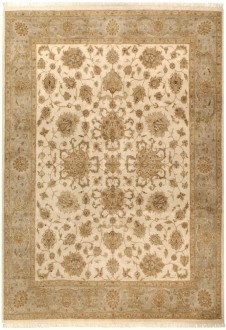 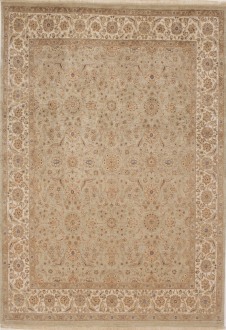 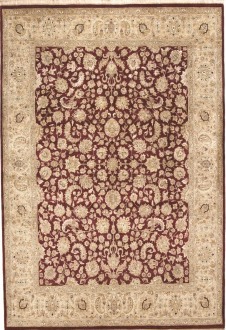 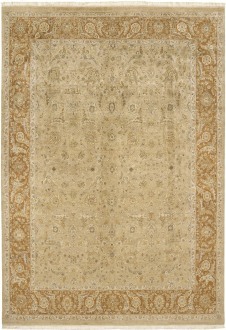 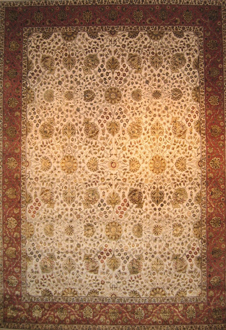 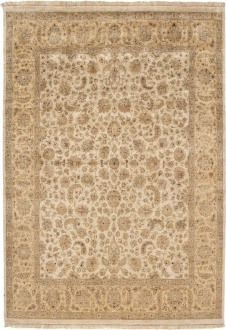 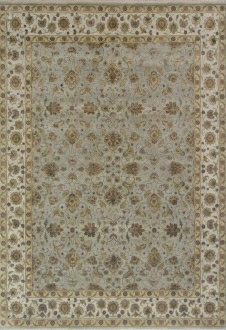 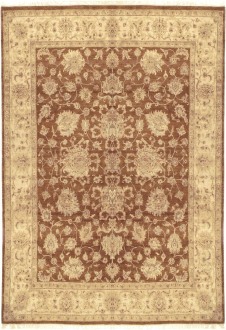 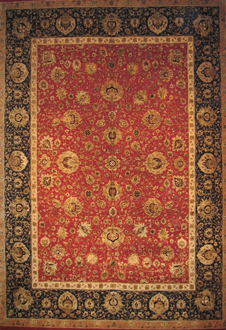 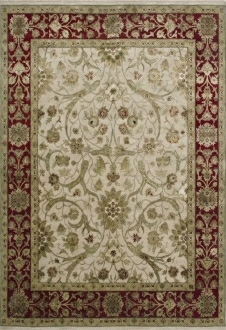 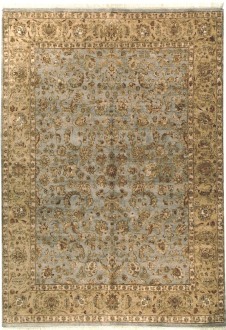 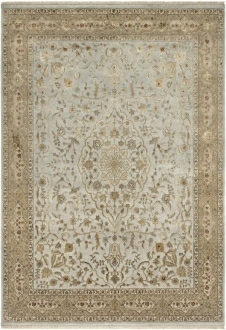 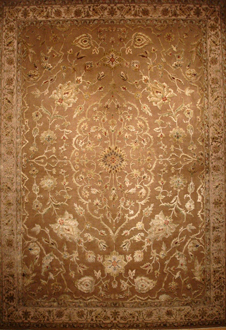 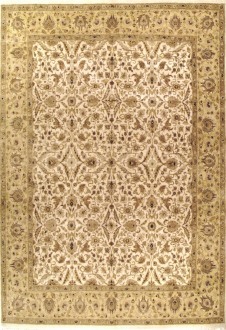 To see other Wool and Silk rugs go to Oriental Rugs and Persian Rugs. 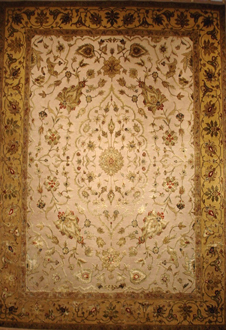 Our Houston Rug showroom is open all seven days for your convenience. 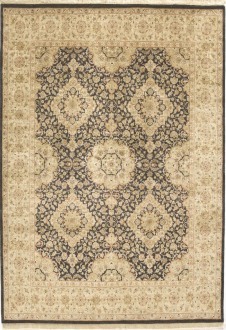 Please call 713 784 0300 to get more info.